Chipping grids FF combined with FC/FCO slicing discs for French fries. Thickness depends on combination of disc and grid. 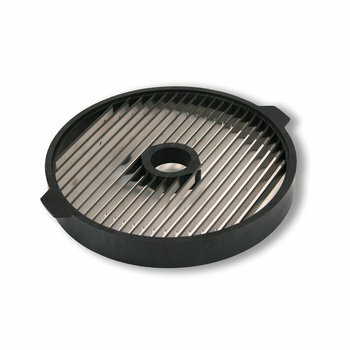 *Please note: FFC-10 can be used only with CA-400 vegetable slicer. Disc diameter: 220 mm / 8.66 "